Best Energy Featuring Niagen supplies authentic nicotinamide riboside (NR), an Ortho¹ nutrient broadly involved in human energy production and metabolic regulation. 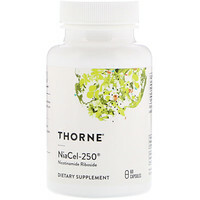 NR occurs naturally in foods, and is a metabolic starter for NAD (nicotinamide adenine dinucleotide), which our cells absolutely require to make energy. 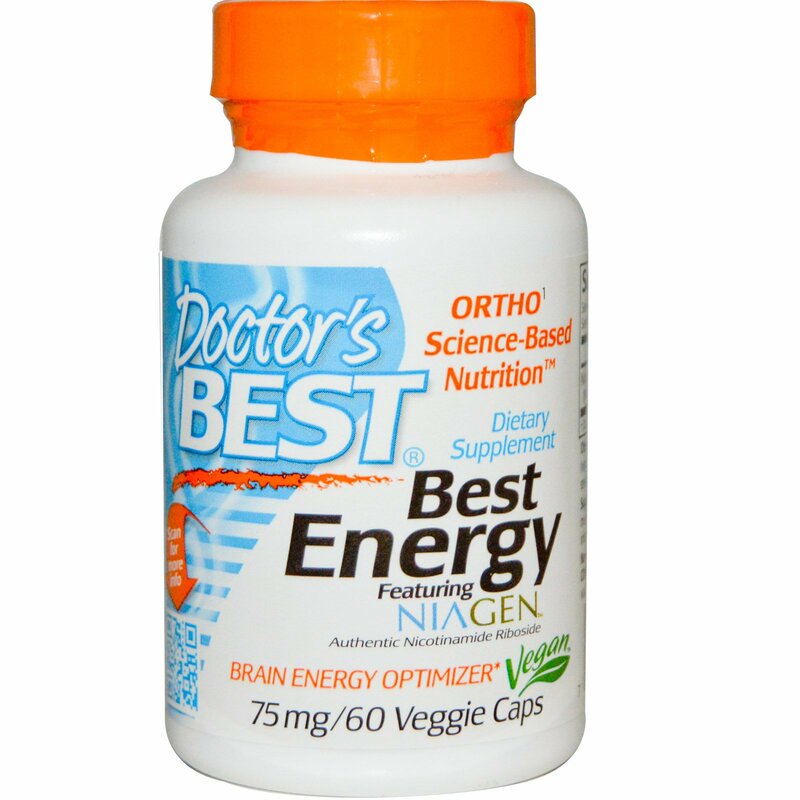 NR also helps regulate cell energy utilization to support structural integrity in the brain, heart, muscles, liver and other organs. 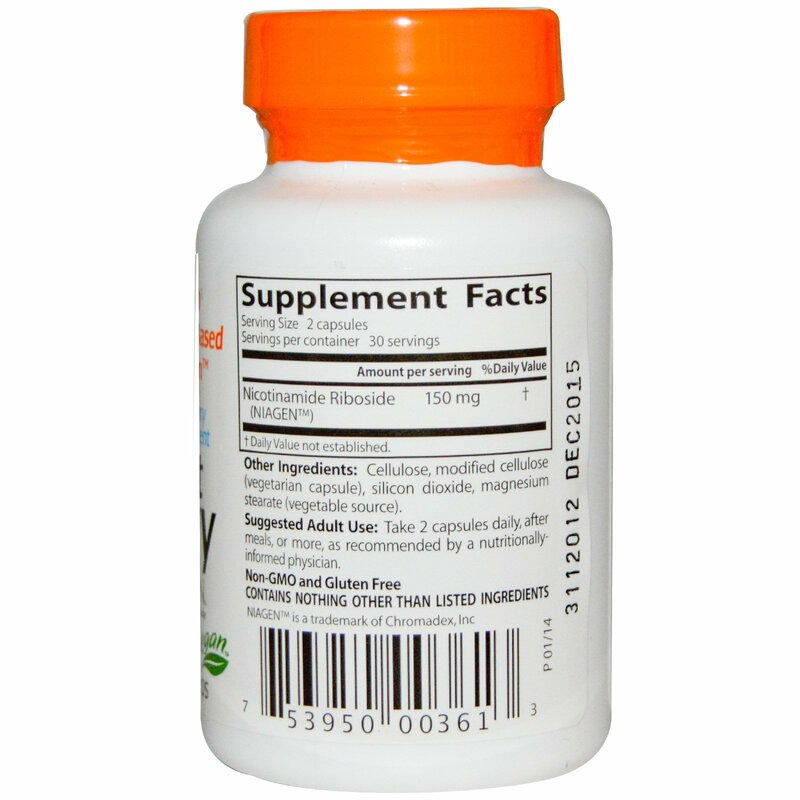 Adult Use: Take 2 capsules daily, after meals, or more, as recommended by a nutritionally-informed physician. Cellulose, modified cellulose (vegetarian capsule), silicon dioxide, magnesium stearate (vegetable source).